Here at Oak City Technology, one of the most common questions that is asked in our industry is what the heck is difference between Search Engine Optimization (SEO) and Search Engine Marketing (SEM)? There is tons of misinformation out there about the difference between these two internet practices so be careful when you hear an “expert blogger” telling you they have mastered the art of SEO or SEM. In short however, SEO is a deeply technical field that makes up a largest part of an SEM strategy, which is the practice of leveraging many different avenues to increase visibility in search engines. On a very basic level, SEO is earned traffic through free sources and SEM is buying traffic through paid search listings. As we have said before, SEO is an incredibly complicated and technical industry where the landscape is constantly changing. It is however, one of the most beneficial and important endeavors that a business could invest in to increase brand awareness, sales, clicks, in store traffic or any other metric you use to calculate your success as a business. I personally like to define SEO as “earned traffic.” There are two main types of SEO, On-Site and Off-Site each of which consist of different practices listed below. Optimizing all text for keyword targeting in title tags, alt text, h1/h2 tags ect. At Oak City Technology we understand the challenges that businesses face to compete on a local level on the web. 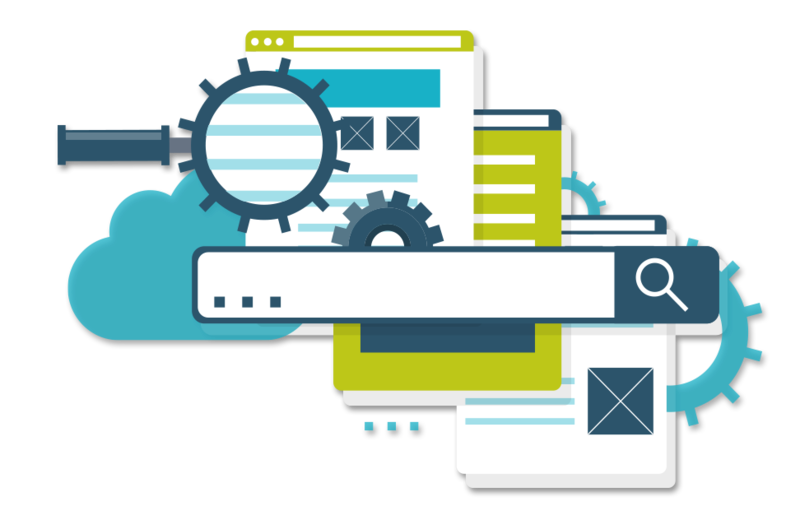 We believe that you deserve very talented, very professional SEO and SEM experts to help take your website to the next level. Is SEO or SEM Better For My Business? This answer really depends on where you are at in a marketing cycle and what you have already accomplished online. If you are a new local company to the Raleigh-Durham area and have just finished your first website, I would recommend solely focusing on SEO or “earned traffic” until you have a good base of organic search to build on. Once you have a solid organic strategy in place, that includes on-site SEO, off-site SEO, online reviews, and social media integration you are then ready to incorporate SEM to really make your website shine. Coupling a vibrant organic driven website with paid advertising can effectively turn your website into an online marketing juggernaut. PPC and Adwords are a pay-to-play method of advertising that SEM is built on, there is no shame in buying clicks to your website but you have to make sure that once they get your website, they are greeted by user friendly interface that encourages sales or lead capture. All in all SEM is great if and when you have a solid organic strategy and user friendly website, if not you stand to pay for clicks that never generate any income for you.